Bihu 2019 Date in India: Rongali or Bohag Bihu, which will be celebrated on April 15 this year, is one of the most important festivals in Assam. 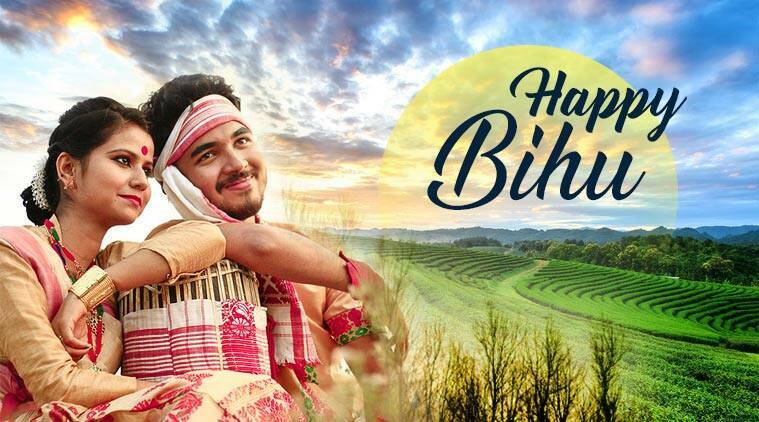 Bihu 2019 Date in India: The harvest festival, that is celebrated to mark the shift in the Sun’s solstice, also marks the beginning of the Assamese New Year. Out of the three, Rongali or Bohag Bihu, which will be celebrated on April 15 this year, is the most important. It is observed at the same time as Baisakhi in Punjab, Vishu in Kerala, Poila Baisakh in Bengal, and Puthandu in Tamil Nadu.